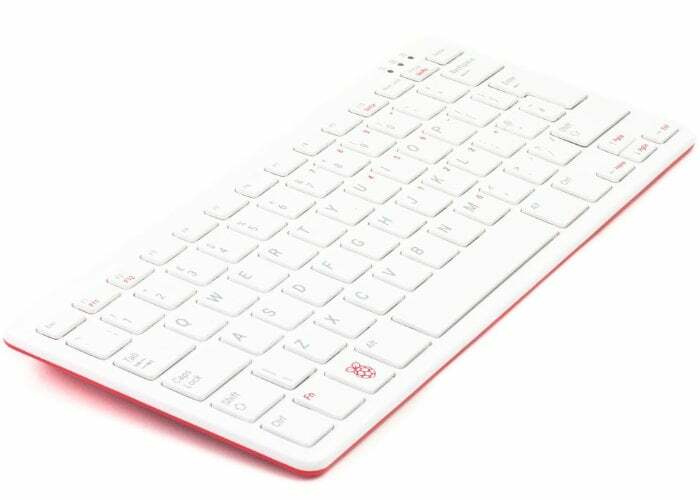 The Raspberry Pi Foundation has recently made available an official Raspberry Pi keyboard priced at just £15 and equipped with a 3x USB 2.0 type-A ports for connecting other peripherals. The keyboard measures 285 x 120 x 22mm and in the UK offers a 79 key UK layout with automatic keyboard language detection and USB type-A to micro USB type-B cable for connection. Offering compatibility with all Raspberry Pi products. The one thing it is missing though as a Raspberry Pi mini PC. 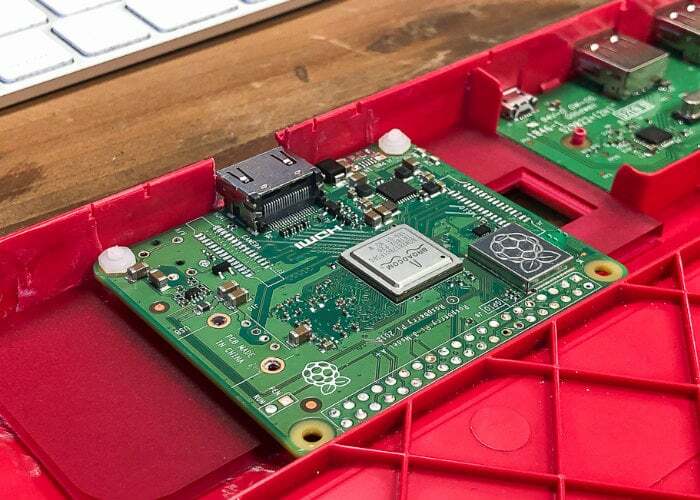 In a project published to the Pimoroni blog Sandy Macdonald reveals how this can be remedied by modifying the keyboard to insert a Raspberry Pi Zero inside.